Today, everybody wants a report card. Whether it's your Uber driver or the person who created the app you just installed, they want to know what you thought of their product or service. 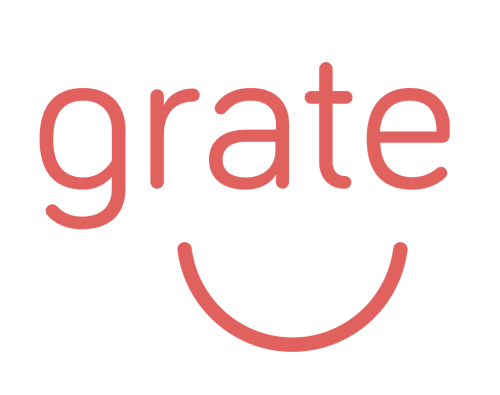 Now there's a new app called Grate that lets you rate your restaurant server. Once the app is installed, users can select a restaurant and a server. After the meal, they can give the rating between one and five stars and enter comments about the service and how the server or the restaurant might improve. 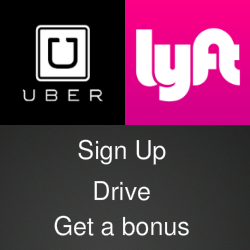 The app isn't designed to replace monetary rewards for good service. But ratings and reviews are shared with restaurant managers or owners who can use the comments to train employees and fine tune their performance. You can check out Grate at the company's website, download the iOS version in Apple's App Store and keep up with the Grate chatter on Twitter.